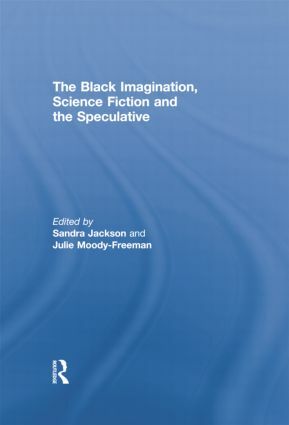 This book expands the discourse as well as the nature of critical commentary on science fiction, speculative fiction and futurism – literary and cinematic by Black writers. The range of topics include the following: black superheroes; issues and themes in selected works by Octavia Butler; selected work of Nalo Hopkinson; the utopian and dystopian impulse in the work of W.E. B. Du Bois and George Schuyler; Derrick Bell’s Space Traders; the Star Trek Franchise; female protagonists through the lens of race and gender in the Alien and Predator film franchises; science fiction in the Caribbean Diaspora; commentary on select African films regarding near-future narratives; as well as a science fiction/speculative literature writer’s discussion of why she writes and how. This book was published as a special issue of African Identities: An International Journal. Sandra Jackson is a Professor of Women’s and Gender Studies at DePaul University. Julie Moody-Freeman is an Associate Professor of African and Black Diaspora Studies at DePaul University.